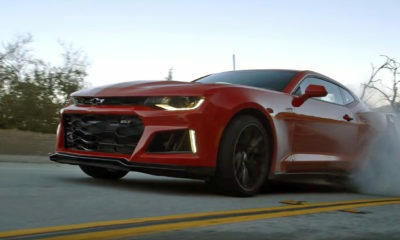 While it may not be the best choice for a grocery getter or hauling the kids to school, the Camaro ZL1 1LE is one of the finest and most rewarding track cars you can buy today, regardless of price. 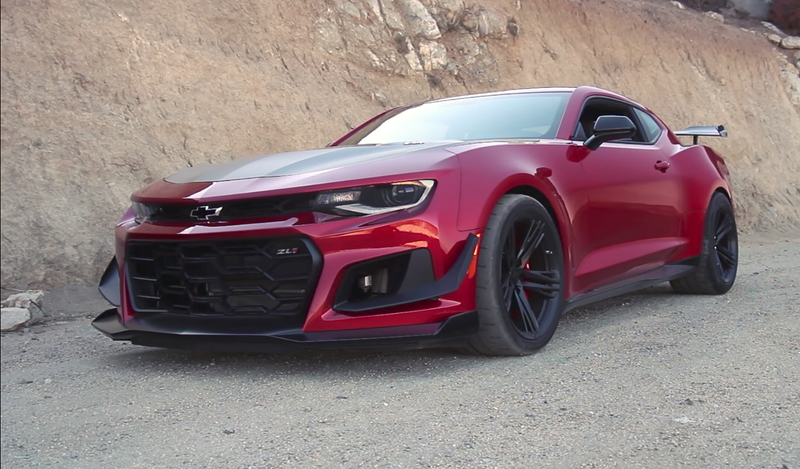 If there was ever an underrated group of engineers, it’s the team within GM Performance. 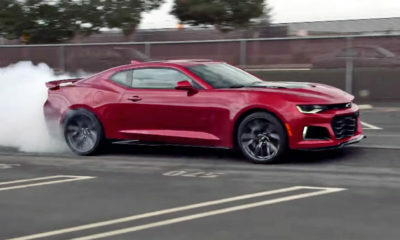 What they’ve done with this Chevrolet Camaro ZL1 1LE is nothing short of remarkable. 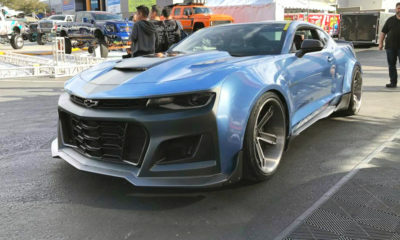 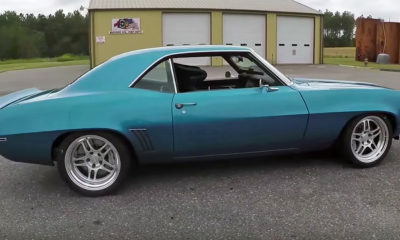 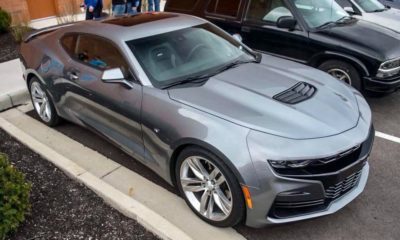 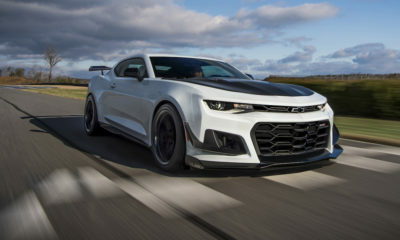 Starting with the latest sixth generation Camaro we all know and love, they’ve turned it into something that’s quicker around a racing circuit than most supercars, the sort of cars that cost three and four times as much as this humble pony car. 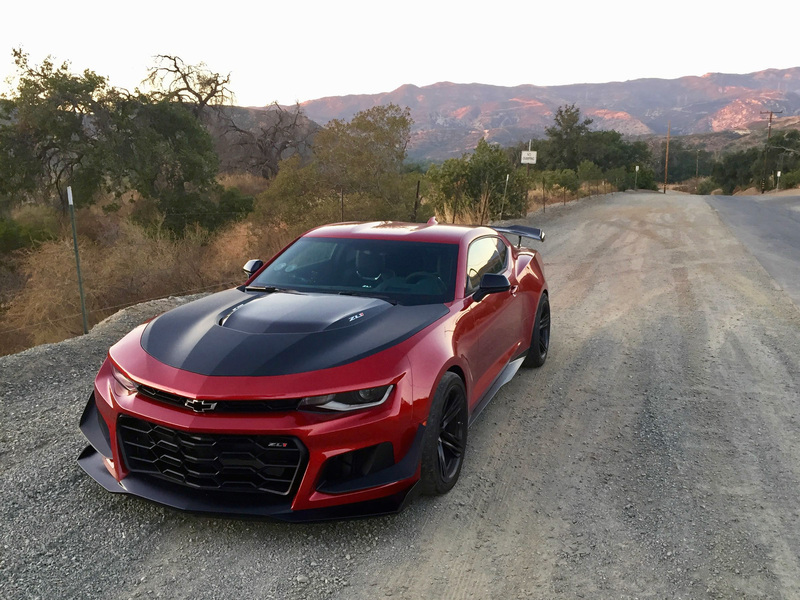 There are plenty of go-fast track specials, but none of them have this level of accessible outright performance as this new ZL1 1LE.